what better flower to symbolize friendship than the pansy. The Pansy flower represents loving thoughts, free thinking, friendship and remembrance. 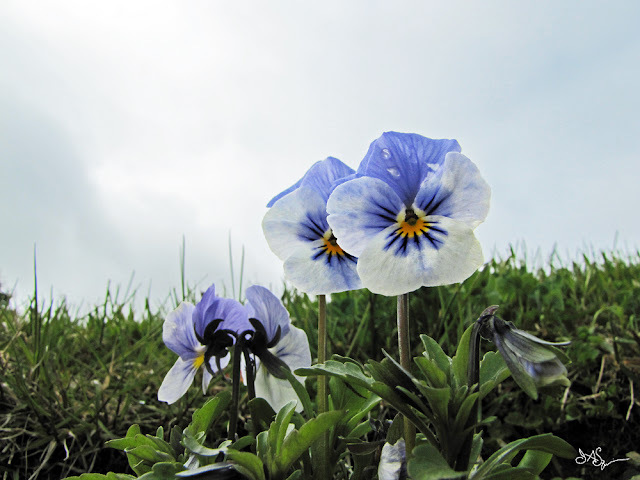 Blue pansies embodies calmness and trustworthiness. It is the birth flower of February.